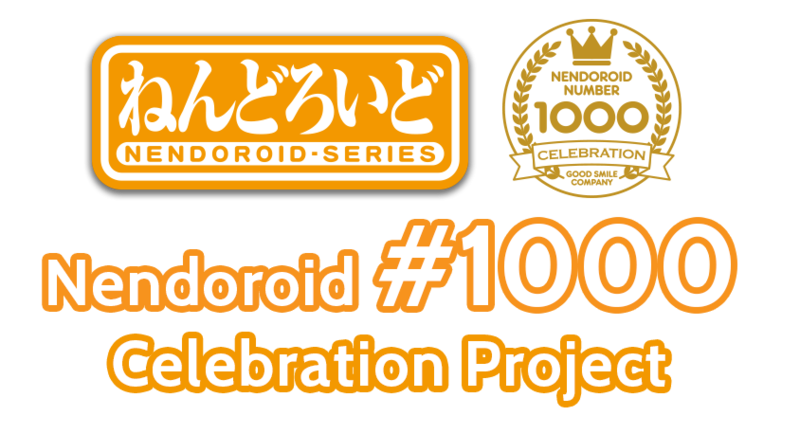 In celebration of Nendoroid #1000, we'll be holding special exhibitions of Nendoroids 0 to 1000 across the globe! Exhibitions will be held in Japan, China, Taiwan and the USA! Don't miss this opportunity to see the entire Nendoroid series in one place! 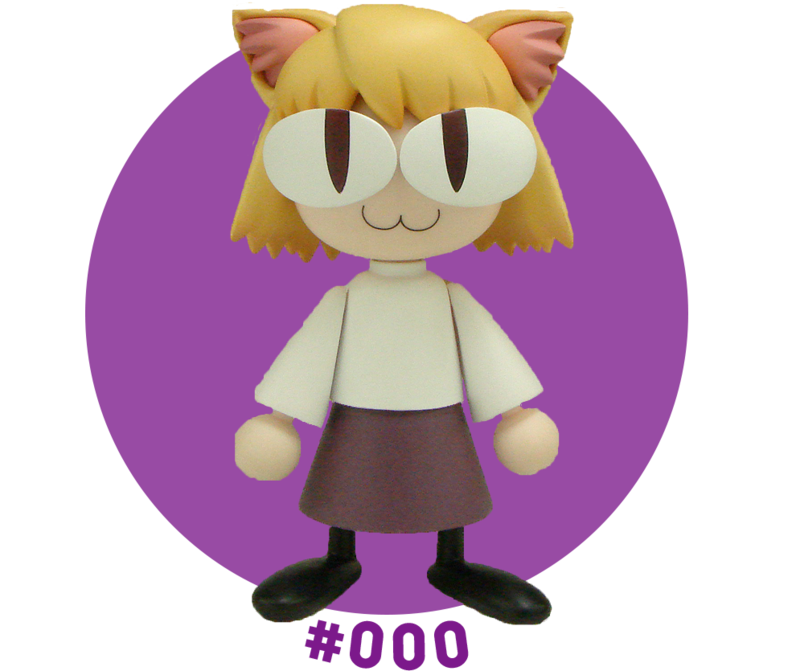 In celebration of Nendoroid #1000, we'll be holding a Photo Contest! Photograph your favorite Nendoroids and enter to win! We're waiting for your spectacular Nendoroid photos! Learn more about the contest and enter at the link below! Bringing your requests to life! The Next Nendoroid & Rerelease Survey is underway! Let us know what characters you want to see as Nendoroids next, and what Nendoroids you want to see again! Access the survey from the link below! Monthly Prizes in the "My First Nendoroid" Campaign! Using “First” as a theme, we present the "My First Nendoroid" photo campaign! Every month you have the chance to receive the latest Nendoroids as prizes for your photo. Whether you only just got your first Nendoroid or have a huge collection, don't hesitate to show off your Nendoroid photos for a chance to win prizes! Nendoroid #1000 Celebratory Fairs at Good Smile Partner Shops in Japan! Celebrate at Good Smile Partner Shops in Japan with Nendoroid #1000 Celebratory Fairs! New information will be added to this website; look forward to more! Keep up with the latest information on our Facebook, Twitter and Instagram!